When Is Tree Removal Necessary? Consult the Kauai Tree Experts to Find Out! Whatever your reasons, planning the removal of a tree from your property in Kauai is a complex task best carried out by qualified professionals. 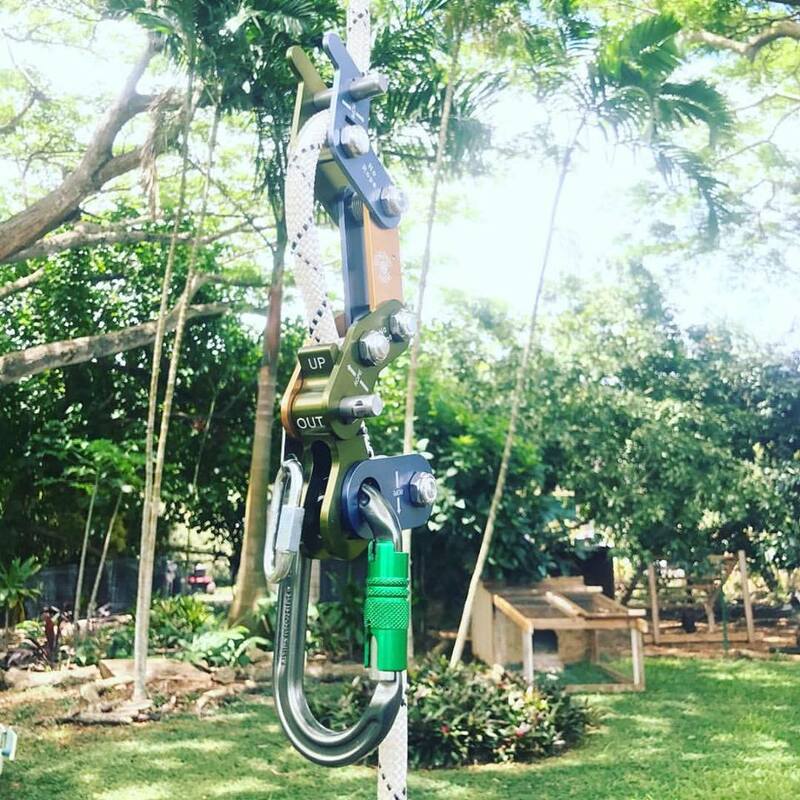 The certified arborists at Kauai Tree are equipped with the proper gear, knowledge and experience to ensure safe and effective tree and stump removal. 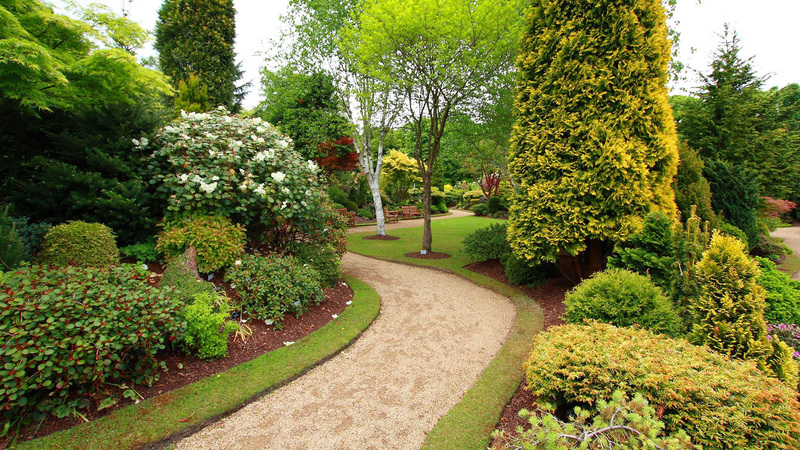 Kauai Tree experts carefully assess your landscape in Kauai to determine the best approach for tree removal on your property. The safety of your property and all occupants is our top priority when we take down a tree. Stumps are cut flush to the ground or completely removed and all wood is cut into measured logs for storage or disposal according to your specifications. Tree removal is a significant undertaking and not recommended as a do-it-yourself project. Our certified arborists are available to assess your property and discuss all options. Regular maintenance of the trees on your property will ensure safety. Kauai Tree also provides cabling and bracing services that can protect trees from storm damage and extend their life span. For a free consultation and answers to any questions call (801) 712-9090.